What Do I Need for Account Access? Our system is simple. Account Access applies only to those businesses that have a profile that they can change at any time. Account access applies to all subscription types. There are no requirements for Information Only profiles because they do not have account access on this website. We advise consumers to seek as many credentials as possible in shortlisting businesses that they may wish to use, including years in business, working with contracts, and references and testimonials. What do we tell Consumers? Look for Years in Business. Is Advertised Name of Business Properly Registered? Look for Contractors That Carry Worker’s Comp and Liability Insurance. The business does not qualify for an account if they have a poor history with review sites or an F-Rating with Better Business Bureau. 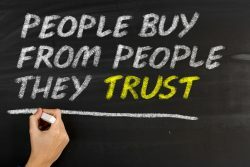 They will remain as Information Only profiles which are simply what the consumer would see if they research the business directly on their own. The Business does not qualify for an account if a marketer for the business if the business email does not match with the business domain. Safe and Trusted Canada is not interested in marketing agents purely interested in Search Engine Optimisation. 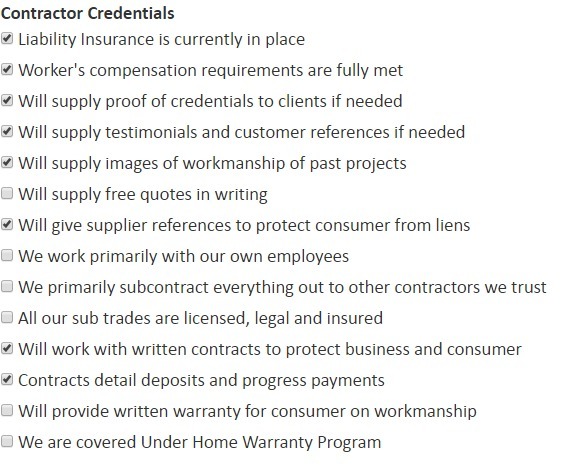 If you are a regular business and not a contractor, consumers will probably seek the following minimum credentials in their selection process. See below. If you are a contractor, consumers will probably seek the following minimum credentials in their selection process, in addition to those credentials of a regular business. 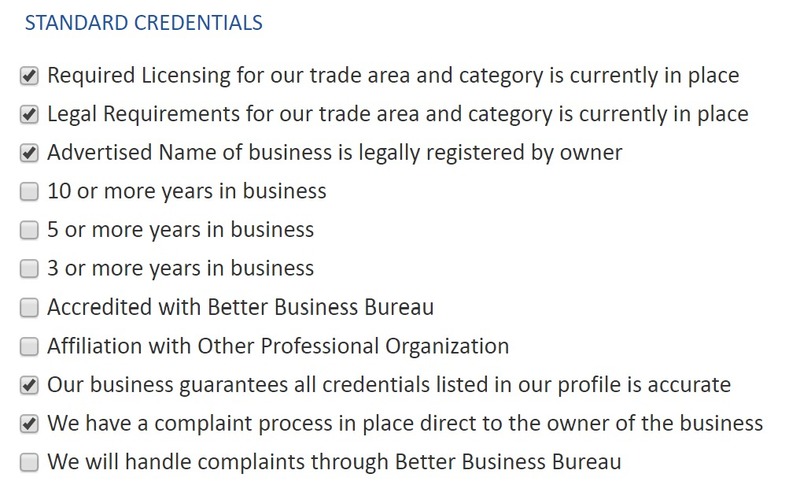 Check Better Business Bureau Report if available. Previous Previous post: Become an educated consumer. 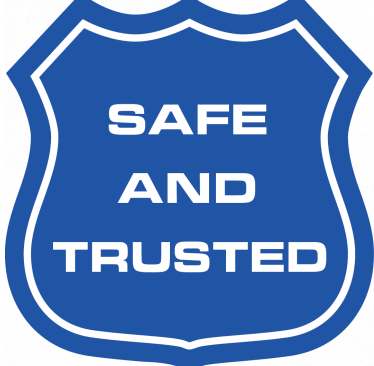 Next Next post: Safe and Trusted Video for Seal-it International.